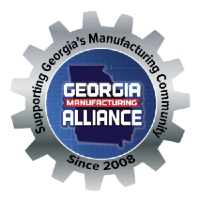 Members of the Georgia Manufacturing Alliance (GMA) from across the state came to Douglas County Thursday morning to tour one of the county’s manufacturing industry's hidden gems. 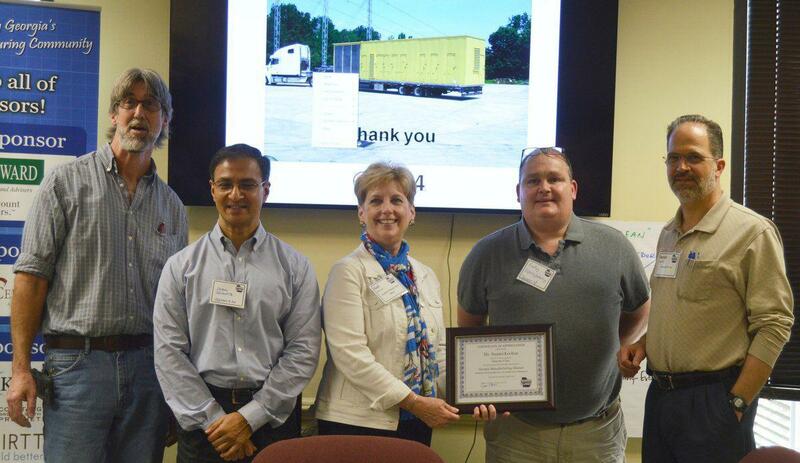 Gail Moore, co-owner of Custom Plastics and More located in Winston, is the Northwest Chapter director of the GMA. She and the organization’s CEO Jason Moss were in attendance.